I have been keeping up my skipping and I feel like I’m starting to build up some resistance. Have been skipping to my favourite songs, gone from 3:36 mins of constant skipping to 4:15. Baby steps.... or skips should I say! This afternoon I went out to do some shopping which is where the rest of the steps were made... it’s cold enough to need several jumpers!!! Brrr bring on Spring. 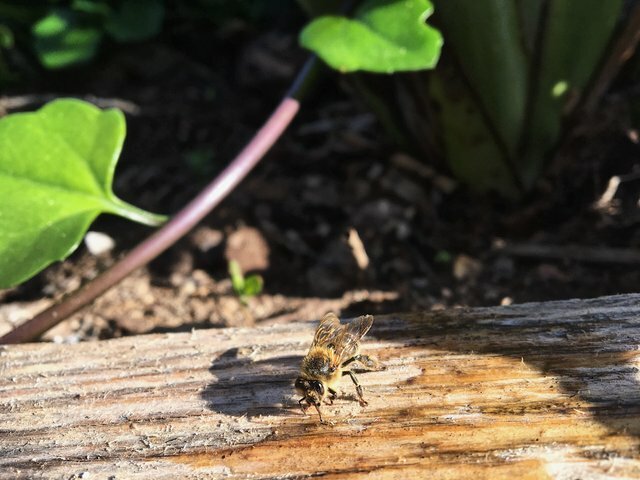 I found a dazed bee earlier so gave it some honey and water and popped it in the sun to warm up. It perked up immediately when it had some honey and the water was a good follow up too. I checked on it some time later and it had gone so I hope all was good! Hope you are all keeping active and looking forward to the weekend! 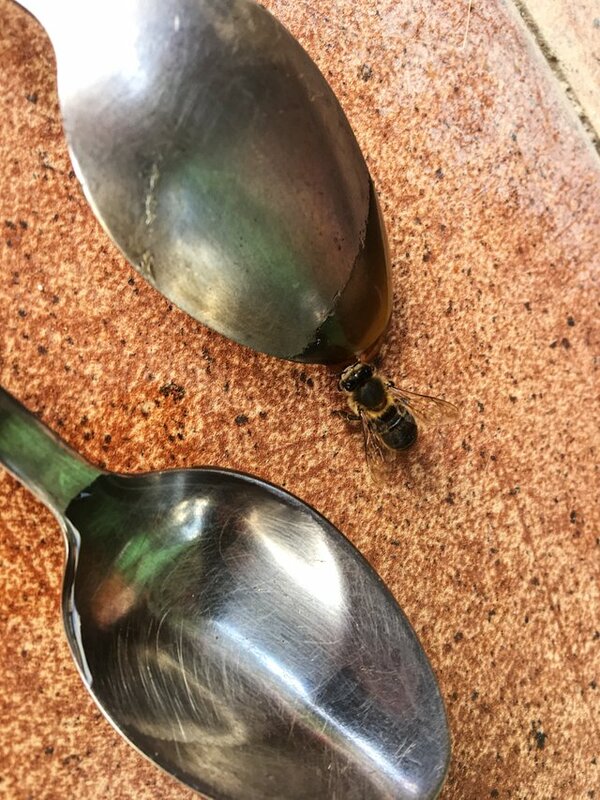 It's the least I can do - must look after our bees! Congratulations on your excellent progress - that is super! Also nice one for your bee nursing work - beautiful! You have accordingly been rewarded 26.25 AFIT tokens for your effort in reaching 5008 activity, as well as your user rank and report quality! You also received an 2.00% upvote via @actifit account.